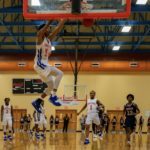 The 2018-19 school basketball season has officially reached the midway point in the state of Georgia and players have started to position themselves for postseason accolades. 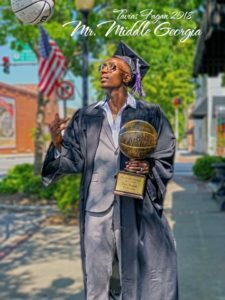 University of Georgia signee, Tye Fagan (pictured left) was the inaugural Hypesouth Mr. Middle Georgia Basketball Trophy recipient. 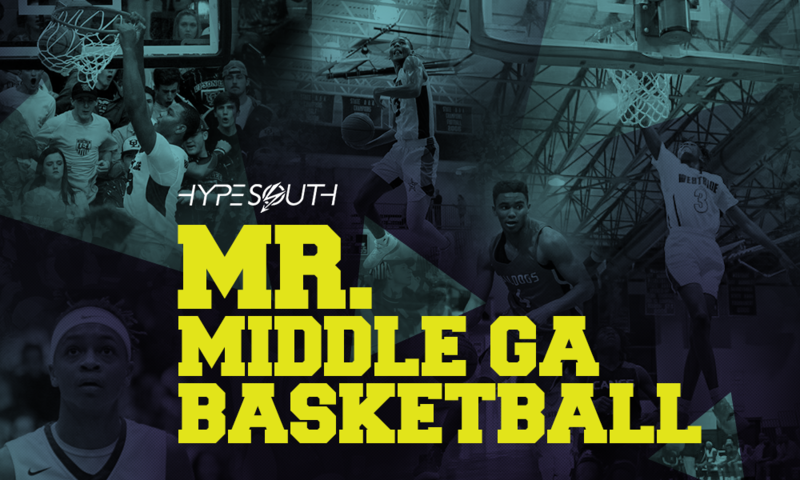 This year, Hypesouth Media has been closely tracking hoopsters in the mid-state and is proud to announce the 2019 field of finalists for the prestigious award. The winner will be determined by our staff and you, the fans. We strongly encourage everyone to please vote below by clicking on your player of choice as fan voting will account for ten-percent (10%) of the final results. We will announce the winner along with our all-area teams at the conclusion of the postseason. 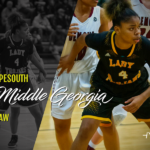 Attention, all statistics below were tallied from the beginning of the GHSA regular season through Saturday – January 12th, 2019. 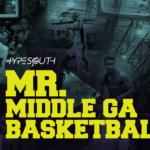 Offers: Columbus State Univ., Fort Valley State Univ.